▲ Since Activision Blizzard stopped supporting the competitive Heroes of the Storm scene, viewership of the title on Twitch has plummeted. 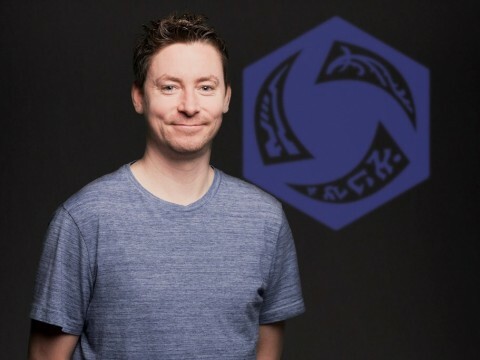 When Activision Blizzard announced that the company would no longer financially support the competitive Heroes of the Storm scene back in December, the community was split. There were those who didn’t particularly care about the loss of financial backing as following the competitive scene wasn’t their cup of tea. Others were concerned this would be the end of their beloved title, and a wide range of feelings in between existed as well. 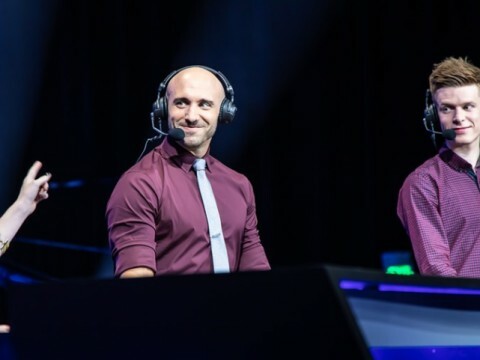 Two months into a world without the Heroes Global Championship (HGC), a story is unfolding that may be an indication as to what the future could look like for the title on Twitch, the largest streaming platform in the world. 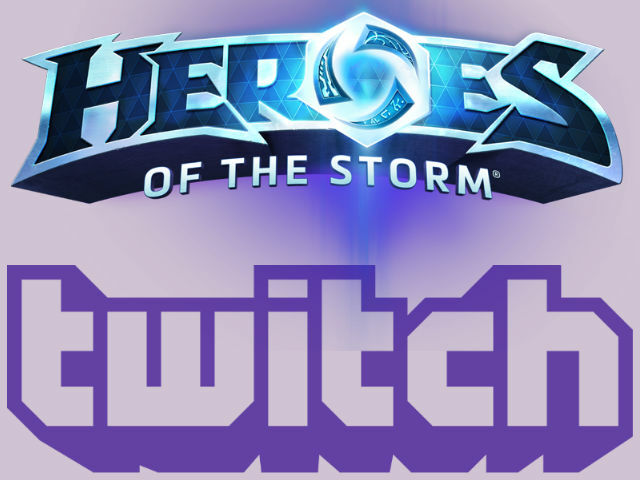 ▲ Heroes of the Storm's Twitch viewership is quite top-heavy. Over the weekend, Tempo Storm’s “Toasty & Gladman Heroes Invitational” took place. This event pit eight North American teams against one another for a cash prize of under $10,000. 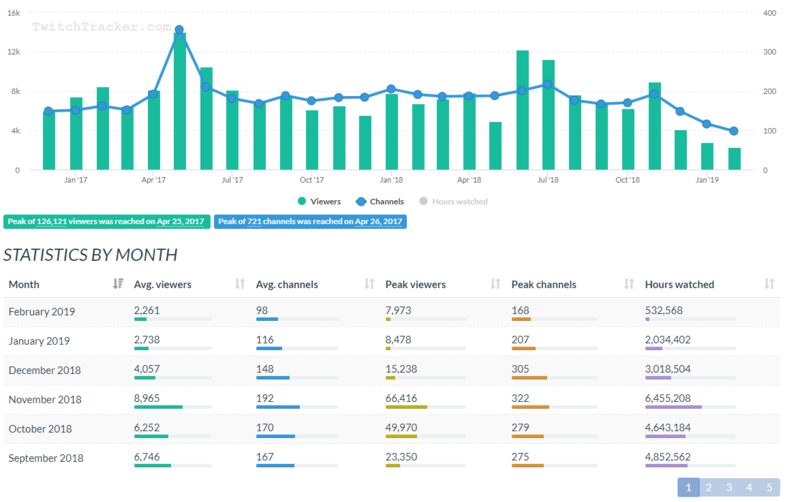 According to sullygnome.com, one of the largest third-party sites for tracking Twitch viewership across the platform, the event reached a peak viewership of just under 1700 individuals. It’s difficult to gauge that number as an indication of the tournament’s success as it’s subjective depending on the individual, party or organization you’re asking. What we do have is definitive data as to how Heroes of the Storm has been fairing on Twitch since the announcement roughly two months ago and how it compares historically. 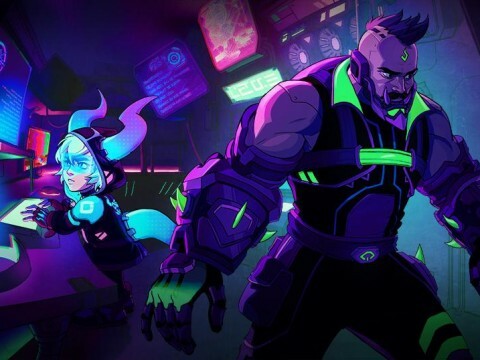 Back in December when Activision Blizzard released their press release that slashed the competitive scene, Heroes of the Storm-related streams averaged roughly 4,057 viewers on any given day, according to twitchtracker.com. Meaning, if there were 100 different individuals broadcasting the game, each one averaged about 40 viewers. Fast-forward to January, when some of the largest former professional players and content creators who streamed the game moved to other titles, that number dropped to 2,738. In the current month of February, that number sits at 2,261. For comparison, those numbers are the lowest two months viewership-wise the game has ever had dating back to December 2016, which is the earliest information twitchtracker has for Heroes of the Storm. Fewer people are streaming the game than any month over the last two-plus years and viewers aren’t showing up like they were before. 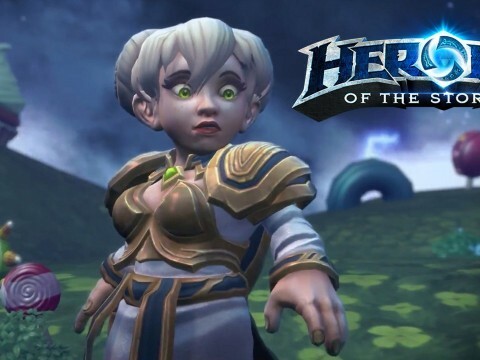 ▲ According to twitchtracker.com, Heroes of the Storm's viewership on Twitch is fading fast. Even during the competitive “off-season” months of December-February, viewership numbers in past years were two, three or four times larger than they have been in 2018 thus far. 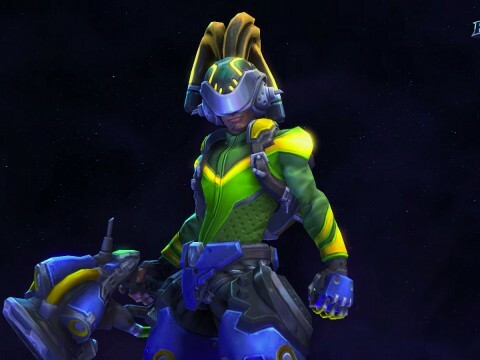 There are a lot of factors that weigh into the information above being what it currently is but, if data is all that matters, Heroes of the Storm on Twitch is looking bleaker by the day. As a GM player I left because the community and blizzard employees supporting the game were so toxic. Glad the game has died. Your writing is really, really bad, Tim. You are in desperate need of an editor. Agreed on the need for an editor. You lost me after the third paragraph.